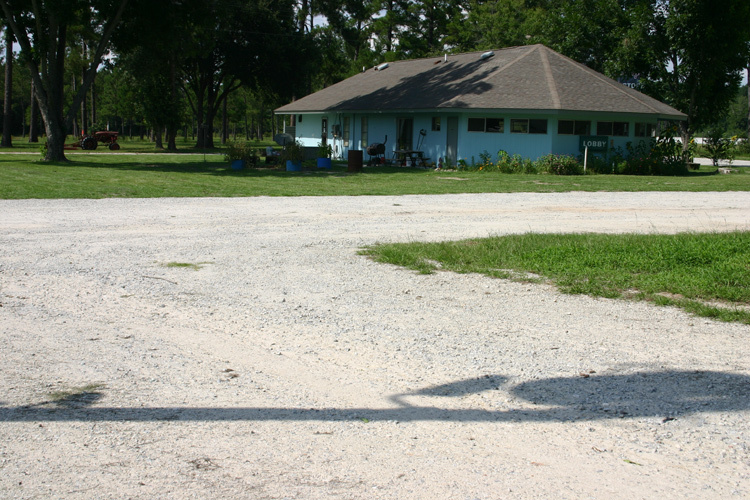 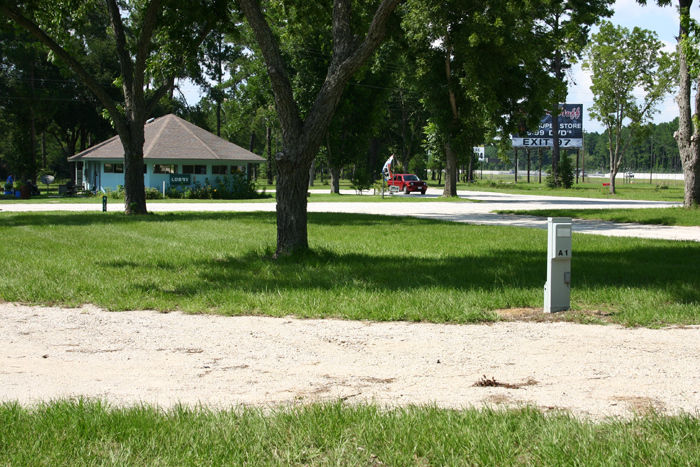 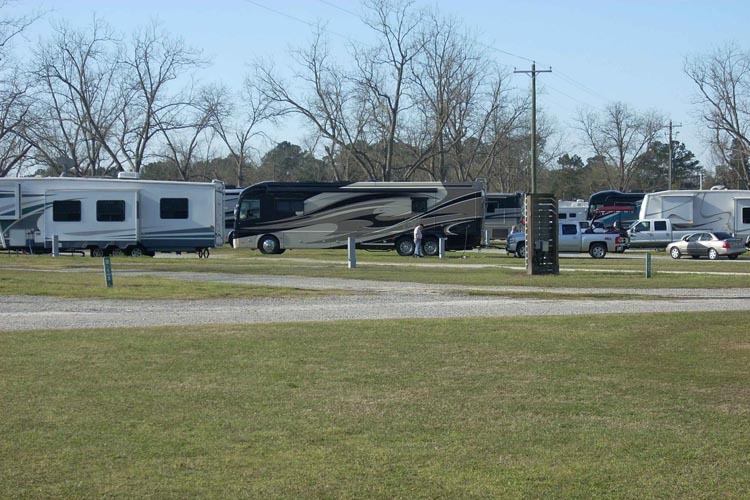 Welcome to Cecil Bay RV Park… Situated in the quaint and scenic Cook County, minutes from Valdosta and Adel Georgia, and a short distance to the Florida State line. 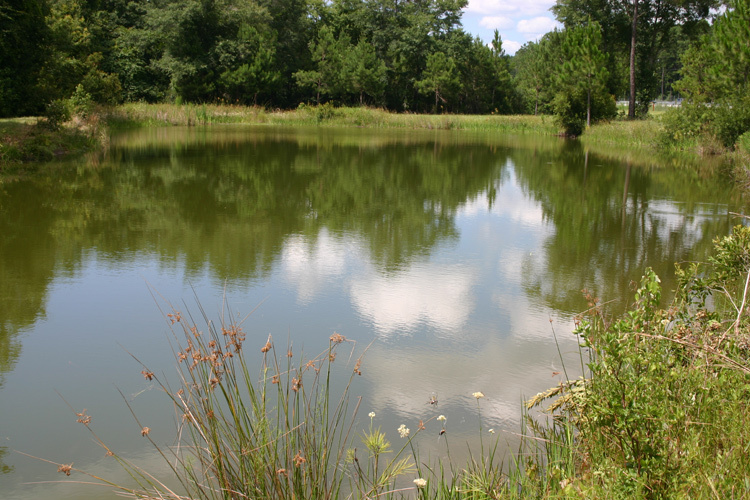 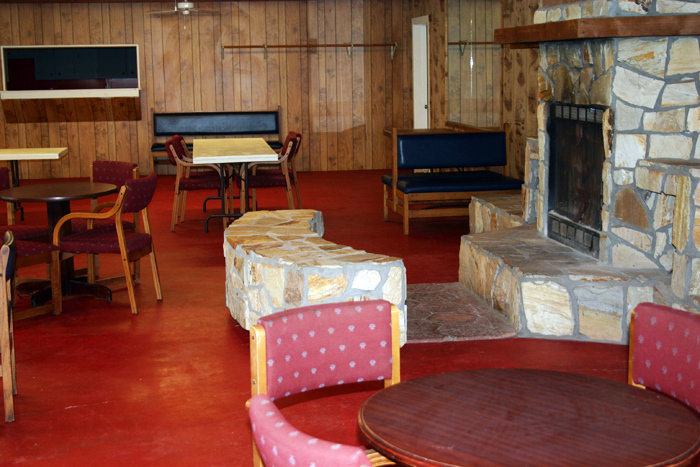 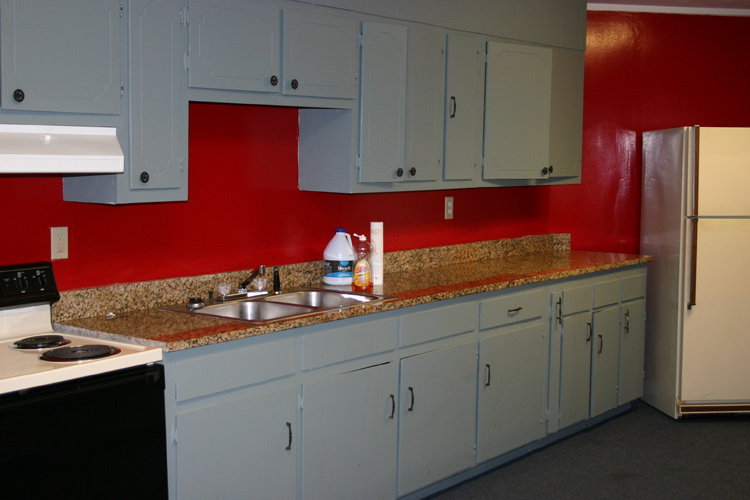 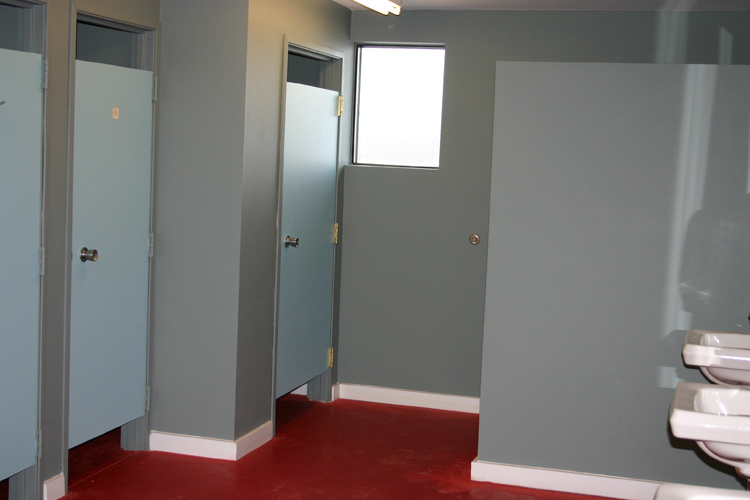 We offer 100 Shady, Level Pull-Thru Sites, Water, Electric (30/50 amps) & Sewage Hookups, Public Restrooms & Showers, and group meeting facilities. 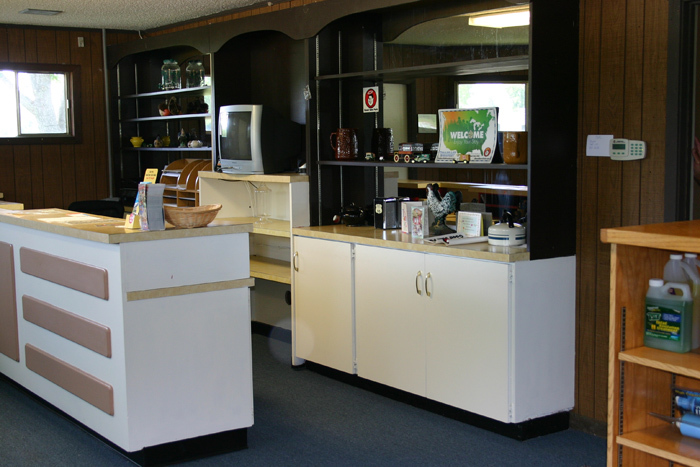 We are conveniently located to restaurants, shopping and local attractions. 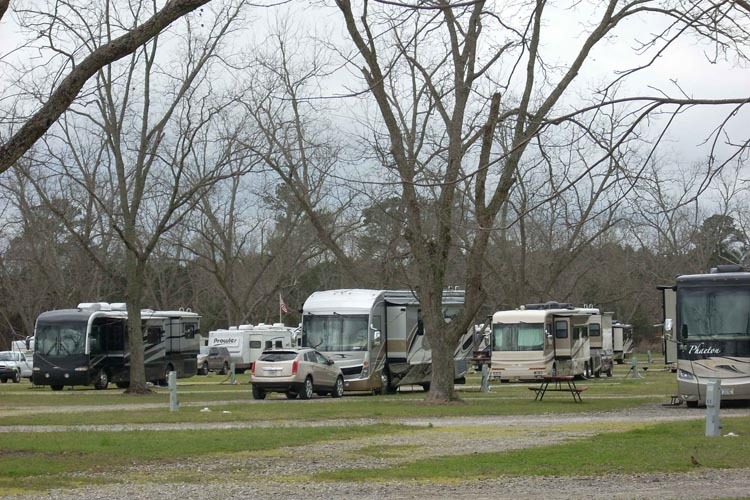 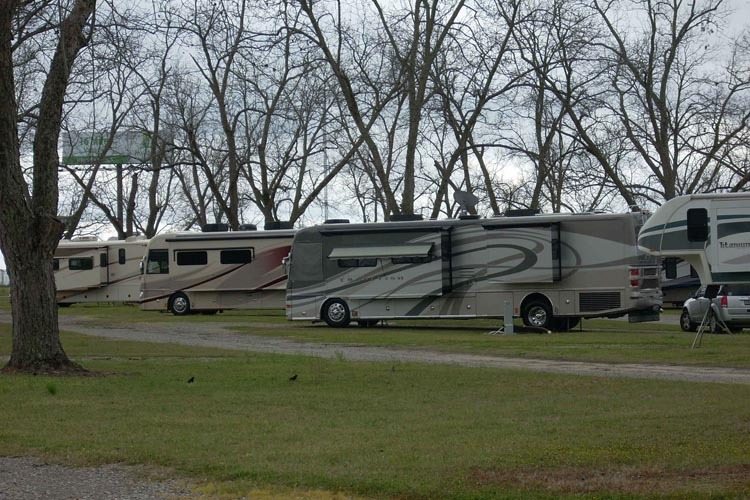 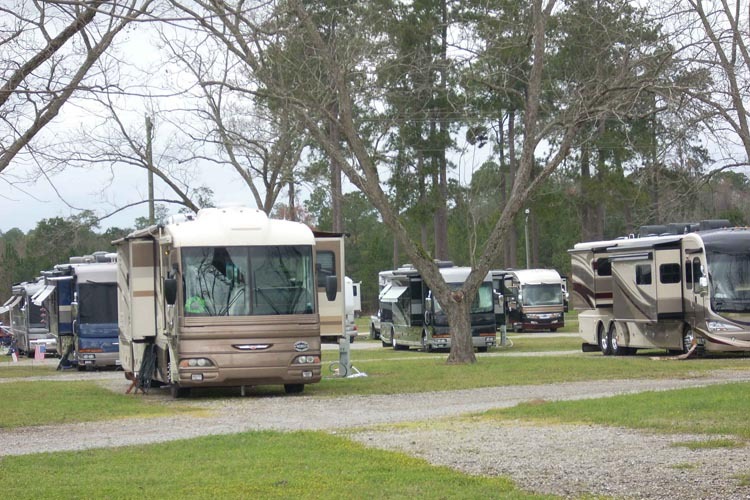 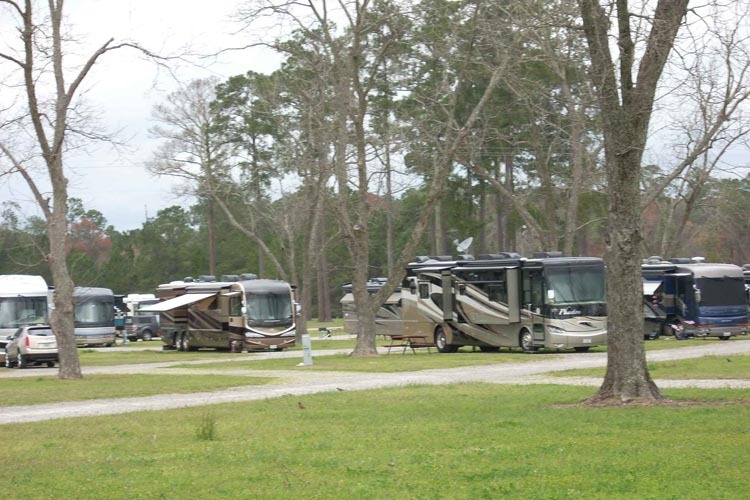 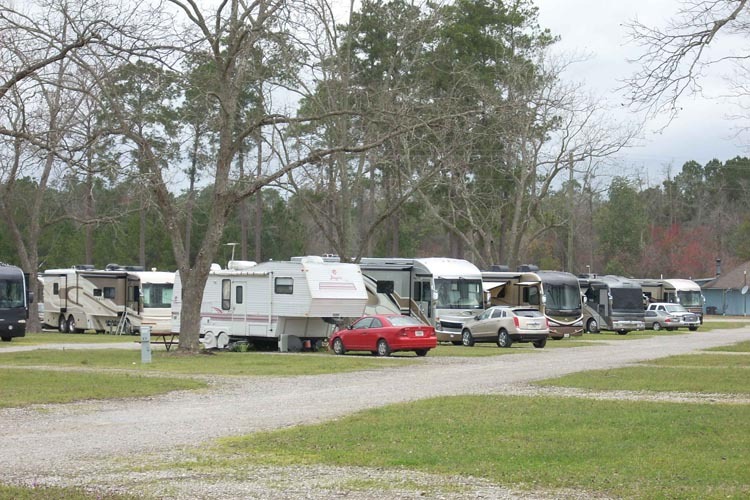 Whether you’re an overnighter or looking for a special place for an extended stay, come experience the Southern Hospitality of Cecil Bay RV Park.